Deputy Minister at the Ministry of Home Affairs, Mohamed Ibrahim has passed away today. He is the father-in-law of the Leader of the PPM Parliamentary Group, Ahmed Nihan Hussain Manik. While the cause of the death is unclear at this time, Sun Media has learned that he was ill prior to his death. Home Minister, Azleen Ahmed told Sun Media today that Mohamed Ibrahim was a very hard worker who fulfills his day to day duties and greatly help the operations of the Ministry. 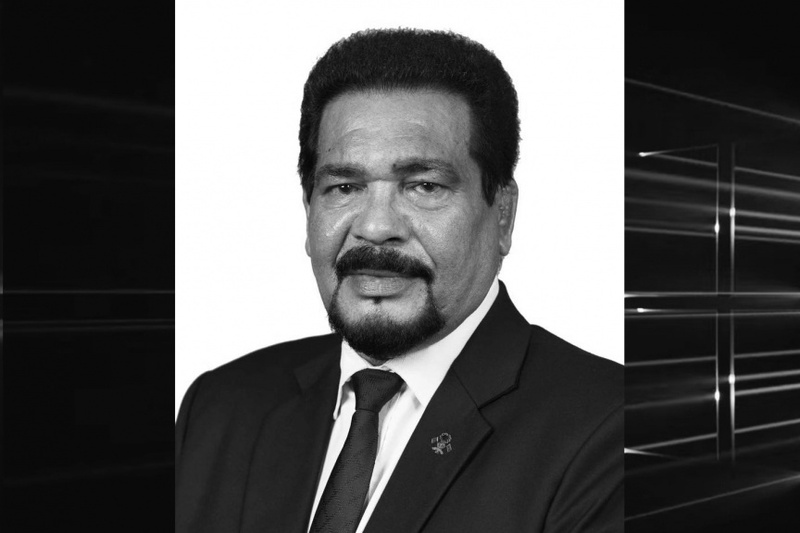 Minister Azleen said that we lost an active worker and he prays for eternal paradise for Mohamed Ibrahim and patience for the family at this time of mourning. Deputy Minister Mohamed Ibrahim was primarily involved in atolls related work at the Home Minisry.